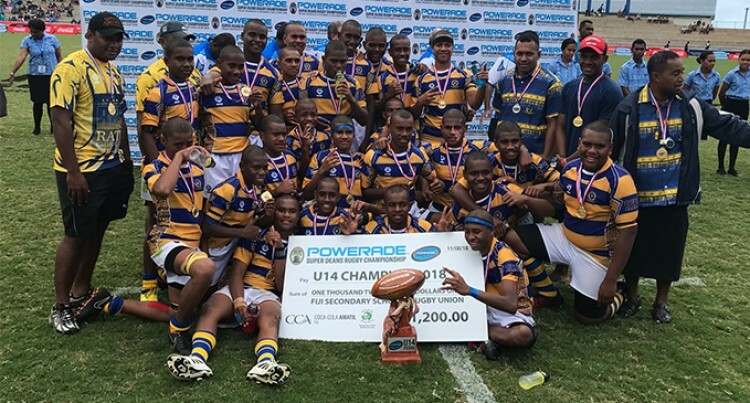 Ratu Kadavulevu School took out the Under 14 title after going to sudden against Queen Victoria School. It was a well fought game. RKS coach Ulaiasi Lawe breathed a sigh of relief after the final whistle.